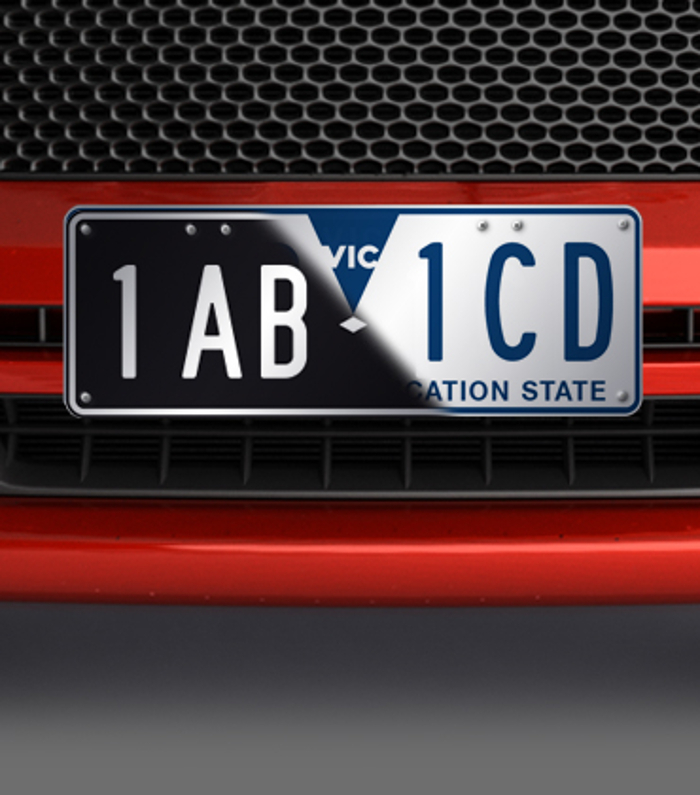 The Australian state of Victoria has launched a new project that will trial new license plate security measures and digital identification technologies to reduce number plate theft and cloning across the region. In the 12-month period ending September 2018, Victoria Police recorded more than 19,000 incidents of number plate theft. 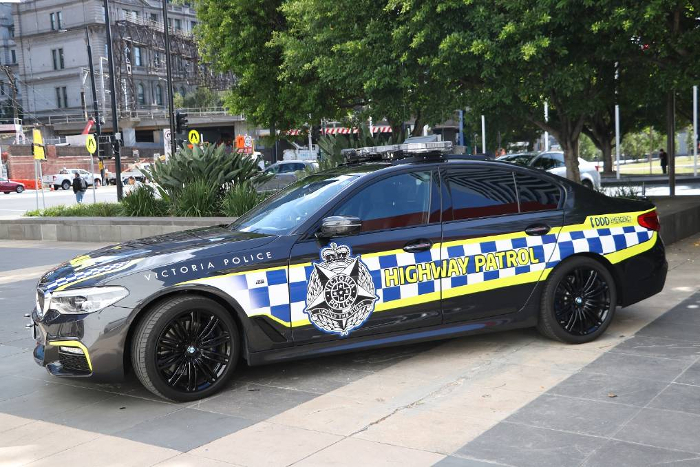 Victoria Police report stolen and cloned number plates are used to hide a vehicle’s identity when committing other crimes such as ram raids, petrol drive-offs and toll evasion. A new partnership between VicRoads, the Department of Justice and Community Safety, Victoria Police and Melbourne’s La Trobe University has been established and aims to improve vehicle identification and combat number plate theft and misuse. La Trobe’s Centre for Technology Infusion (CTI) will conduct the trials that will determine how the technologies operate in practice and how they will integrate with existing systems including the automatic license plate recognition (ALPR) equipment currently used by the state police. 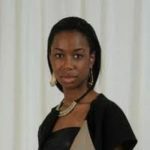 One technology being trialed is a radio frequency identification (RFID) unit inside a sticker on a vehicle’s front windscreen, which will act as a third number plate. The sticker self-destructs when removed, enabling police to identify vehicles that may have a stolen or cloned number plate. 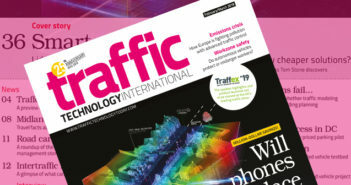 The second technology is dedicated short-range communications (DSRC) systems, a new digital technology that can communicate with roadside infrastructure and could also be used to identify automated vehicles in the future. Additional security features for number plates, like holographic patterns on driver’s licenses and passports, will also be tested. New digital ID methods will make it harder for an offender to successfully hide a vehicle’s identity as the additional identifiers will not match a stolen or cloned number plate. The project phase currently underway also includes world-leading research with the Monash University’s Accident Research Center on the link between stolen number plates and other crimes that is due to be complete in mid-2019.